As we continue to recover from the impacts of Hurricane Irma and the tidal flooding cycles of October, the topic of resiliency is constantly on my mind. What can we do better to prepare for not only major storm events, but the sea level rise projected to increasingly impact our city? The key is strategic planning and investing in our infrastructure, to protect the billions of dollars in homes and businesses we have built in our urban core. Recognizing our need to act now, the Miami City Commission approved placing a general obligation bond on the Nov. 7th ballot. The Miami Forever GO bond would fund $400 million worth of infrastructure projects Miami badly needs for flood prevention, affordable housing, roadway improvements, parks and cultural facilities. Within those broad categories, specific projects will be determined by an oversight board made up of citizens and guided by a new Storm-water Master Plan to better assess Miami’s infrastructure needs with sea level rise in mind. 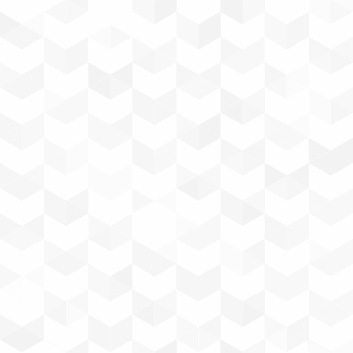 Something else you should know: the Miami Forever Bond will not raise your current tax rate. In fact, the City Commission has significantly lowered the tax rate and the average homeowner will pay $55 less than last year. We can’t close our eyes to what’s happening after nearly every heavy rain or high tide. The time to invest in and plan for our future is now, for a more resilient and affordable city for all. If you vote by mail, you should be receiving a ballot in the next few days. Please make sure to fill it out and mail it in. You can also vote early, Oct. 28-Nov. 5, at one of these early voting sites , or on Election Day at your precinct . FR.3: (This item will be deferred to next Commission Meeting). 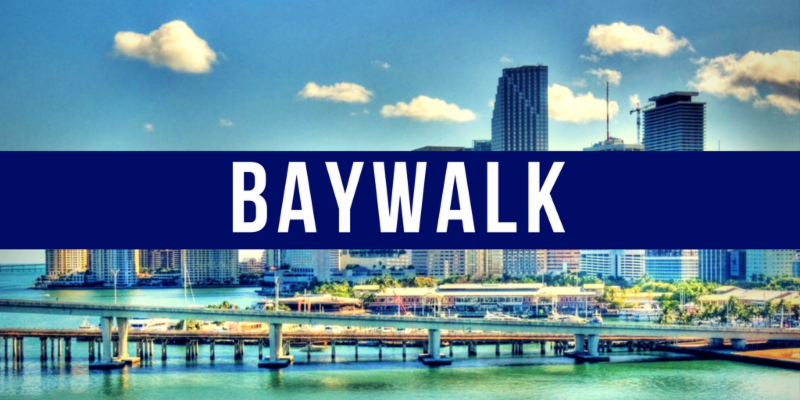 I am sponsoring an ordinance that would create a framework for completing the missing links of the Baywalk/Riverwalk. Legacy owners of several properties along Biscayne Bay and the Miami River were not subject to the same setback requirements that exist today. Unless these properties are redeveloped by the owners, there currently exists no incentive to complete the missing links. This ordinance would allow the City to obtain an easement and construct the Baywalk in advance of any redevelopment on these properties, and to obtain a reimbursement from the property owner if the land is ever redeveloped in the future. 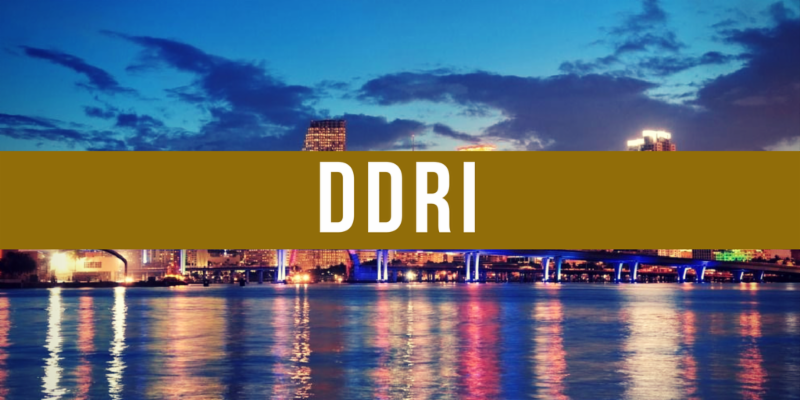 FR.5: This ordinance would update the coefficient used to calculate fees and other technical matters related to Increment III of the Downtown Development of Regional Impact (DDRI). 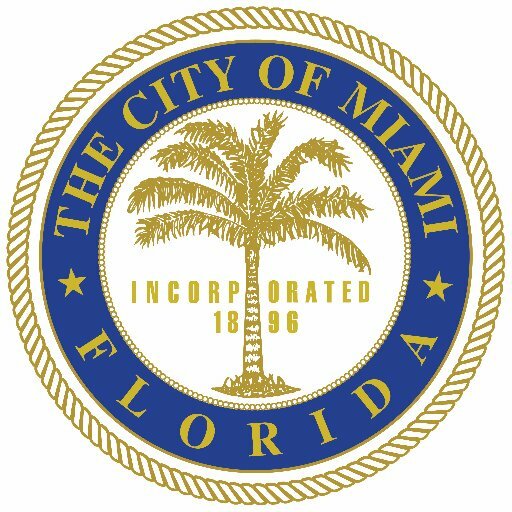 SR.1 & PZ.1: These companion amendments to the City Code and Miami 21 will create Phase II of the City’s Art in Public Places program and impose a public art requirement on private developments. 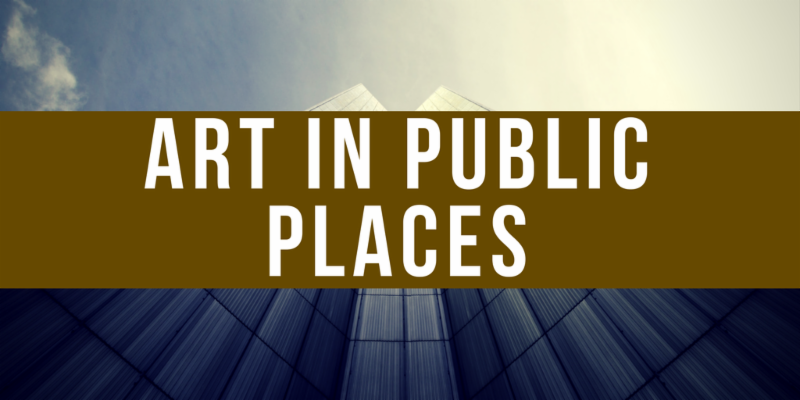 The City Commission approved Phase I of the Art in Public Places program for all public development project at the City Commission meeting on January 12, 2017. 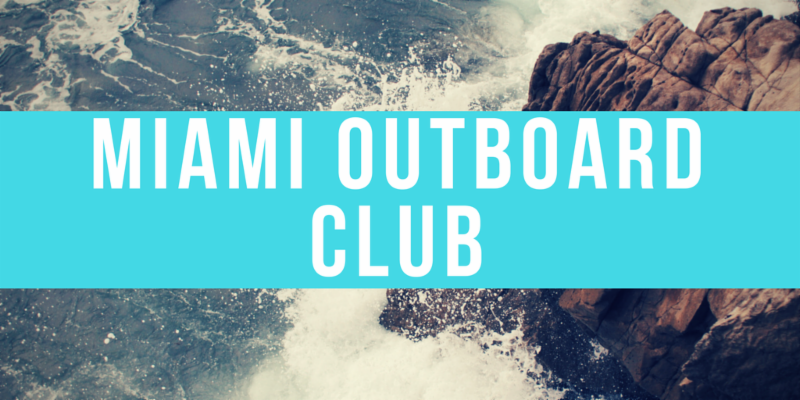 RE.4: This resolution would approve a lease extension and amendment to the lease agreement between the City and the Miami Outboard Club for the property located at 1099 MacArthur Causeway. 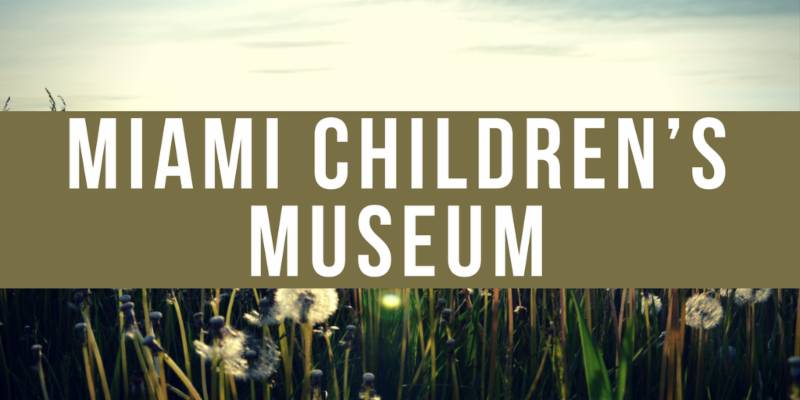 RE.2: This resolution would approve the lease of approximately 26,599 square feet of land on Watson Island for the expansion of the Miami Children’s Museum. 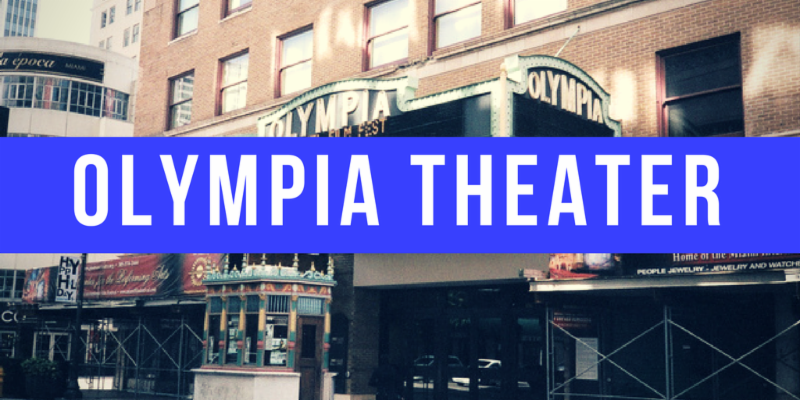 DI.1: During this discussion item, the City Commission will consider an unsolicited proposal from Related Urban for a public-private partnership to renovate the Olympia Theater and redevelop the existing residential units in the building. This item most likely will be deferred. 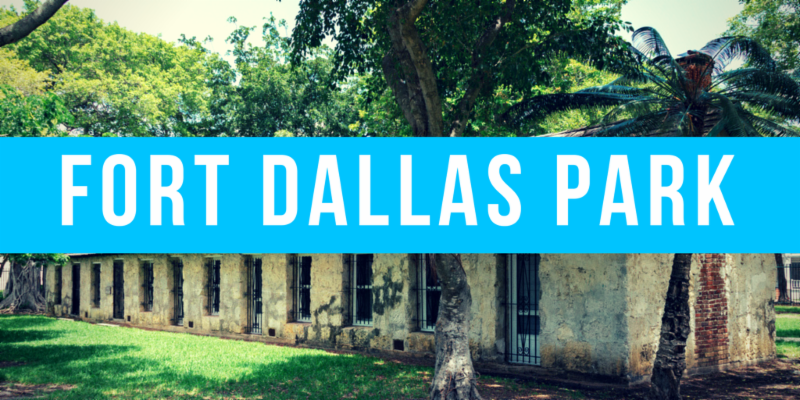 DI.2: During this discussion item, the City Commission will consider an unsolicited proposal from Sanctus Spiritus LLC for a public-private partnership to redevelop Fort Dallas Park, open a new restaurant on the former Bijan’s site, and make capital improvements to the historic Palm Cottage. This item most likely will be deferred. 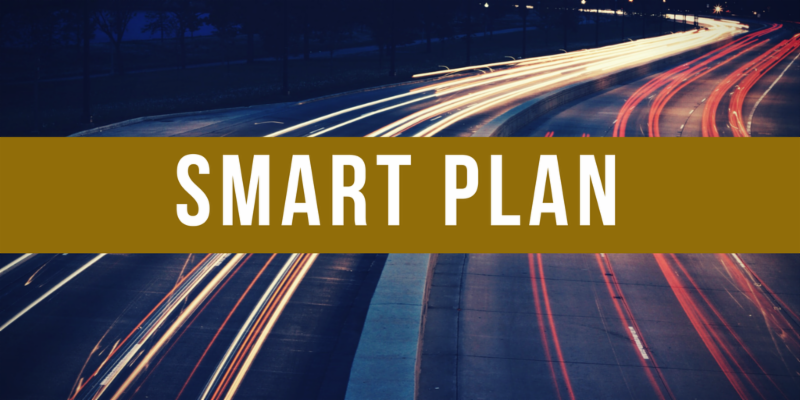 PA.1: Aileen Bouclee from the Transportation Planning Organization will make a personal appearance to present the Strategic Miami Area Rapid Transit (SMART) Plan, a proposal for expanding mass transit in Miami-Dade County.